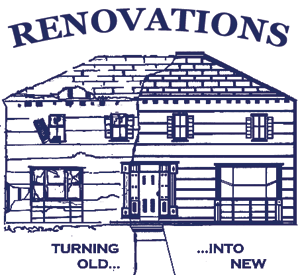 Renovations is located in South Bend, Indiana and serves the entire surrounding area including Benton Harbor, Chesterton, Elkhart, Goshen, Granger, Lake Station, Michigan City, Mishawaka, Niles, Plymouth, Portage, Portage, Sturgis, Valparaiso, and Warsaw. We'd love to hear about any project you might be thinking about. Feel free to call or send a text message to the number below. You can also use the email address below to get in touch and provide details of your project. You can even attach pictures to the email if you have anything that would be helpful in providing you with the best possible estimate for your project.